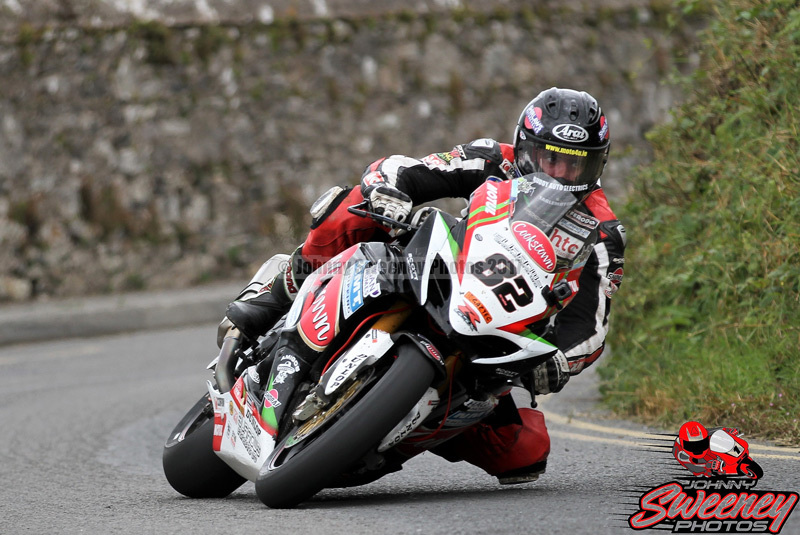 Double Superbike wins and a new outright lap record on the 2.2 mile circuit as Derek Sheils reigns supreme at the Faugheen 50. 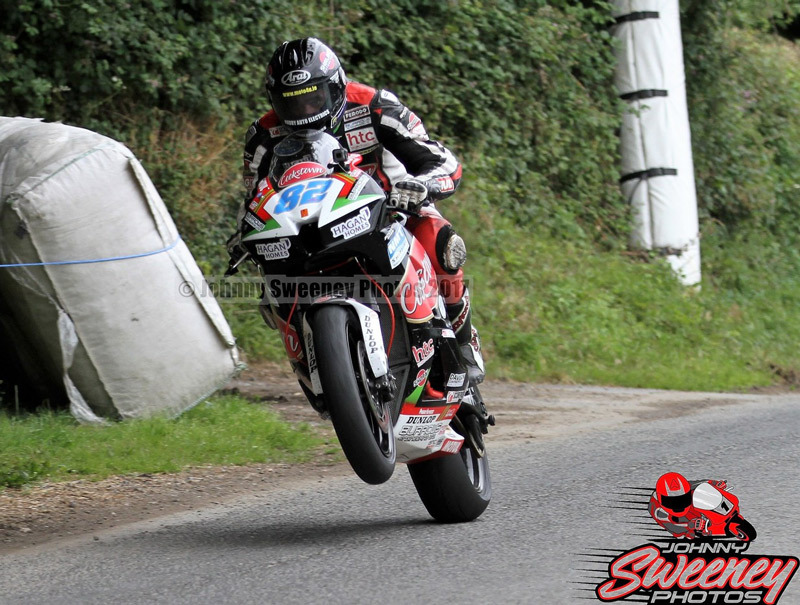 Derek Sheils took two superbike victories home at the Faugheen 50 in the Open Championship and the Grand Final. 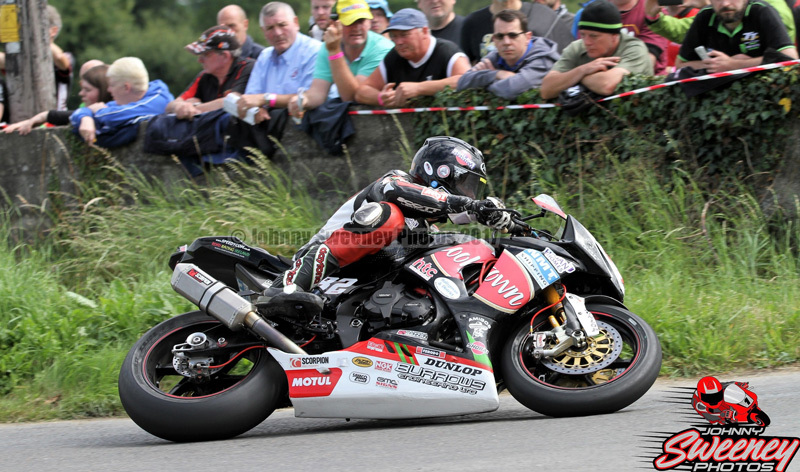 Sheils also set a new all time lap record for the Faugheen 50 circuit with an average lap of 106.464mph and taking the flag leaving his nearest rival 15.8 seconds behind in the Grand Final Race. In the Open Championship, Sheils took the lead from the start and ended the 6 lap race by margin of 6 seconds. 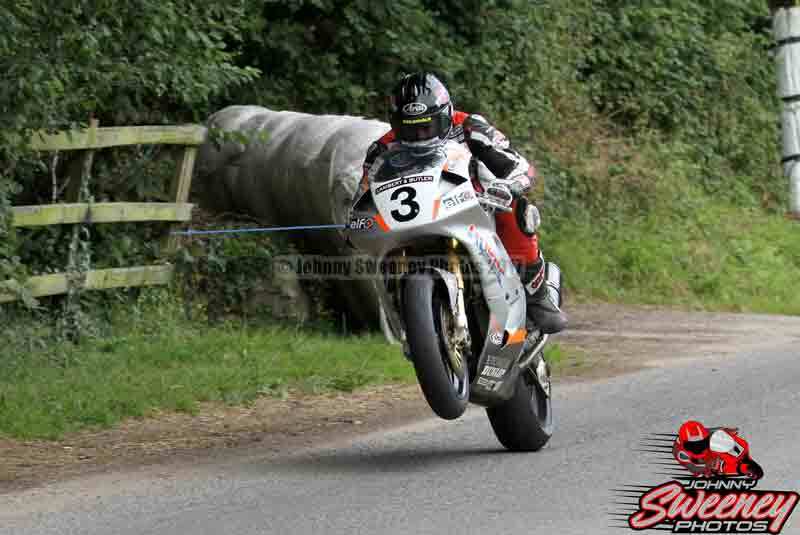 On Sunday, Derek Sheils took out the iconic Honda RC45 for a parade lap, once owned and raced by Joey Dunlop. For many, it was truly a beautiful sound to behold.